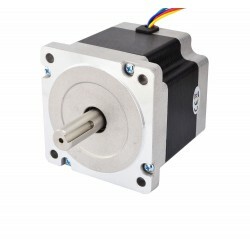 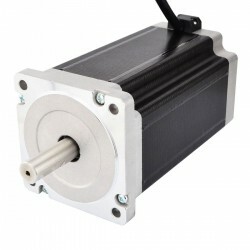 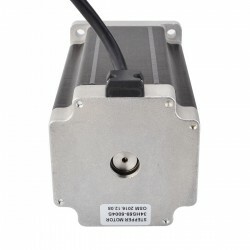 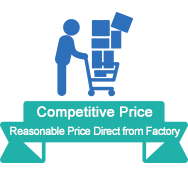 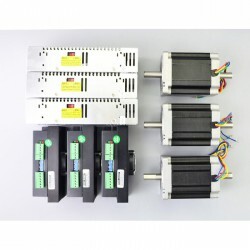 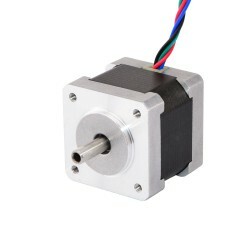 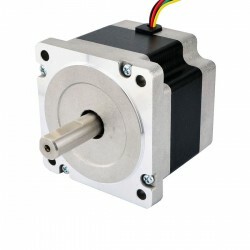 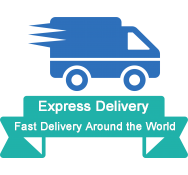 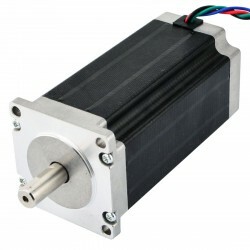 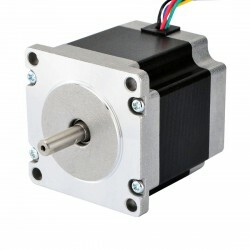 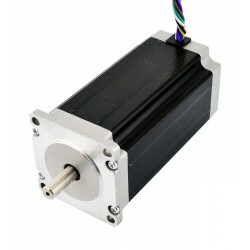 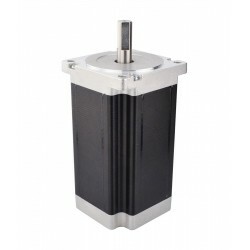 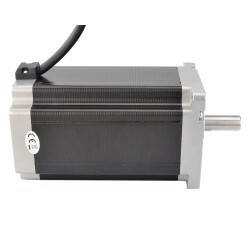 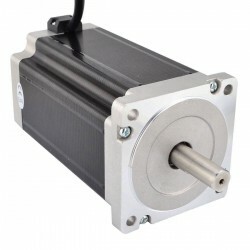 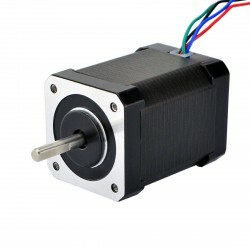 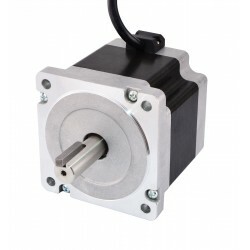 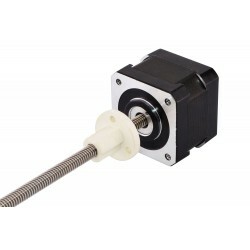 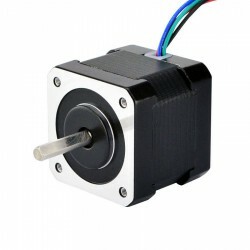 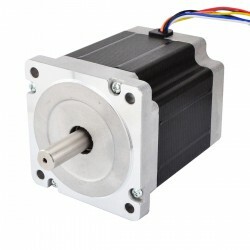 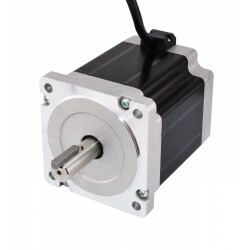 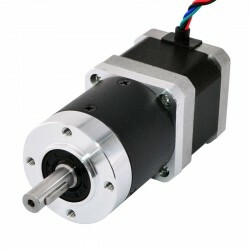 This is the strongest Nema 34 cnc stepper motor, it with size 86x86x150mm. 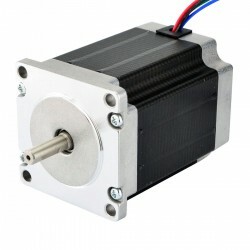 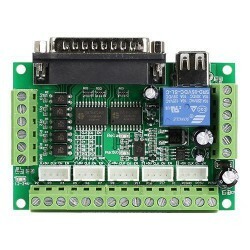 It has 4 wires, each phase draws 5.0A, with holding torque 13Nm (1841oz.in). 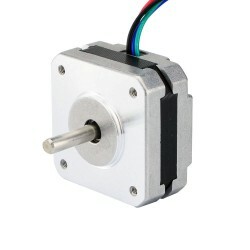 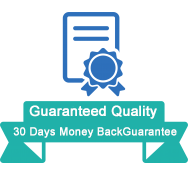 I specifically bought this motor for the keyed shaft. 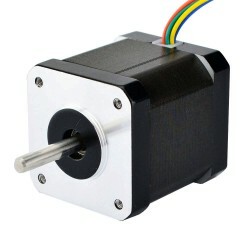 However, I received a motor without a keyed shaft, and had to modify some parts of my machine to accommodate the issue. 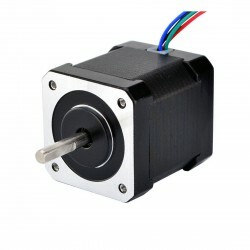 I lost 5 hours of work today trying to find parts to retrofit my machine to the stepper i received. 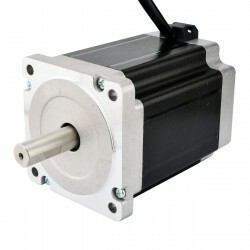 Do beware, this motor is not the one pictured. 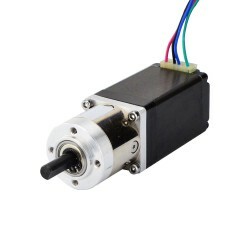 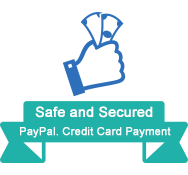 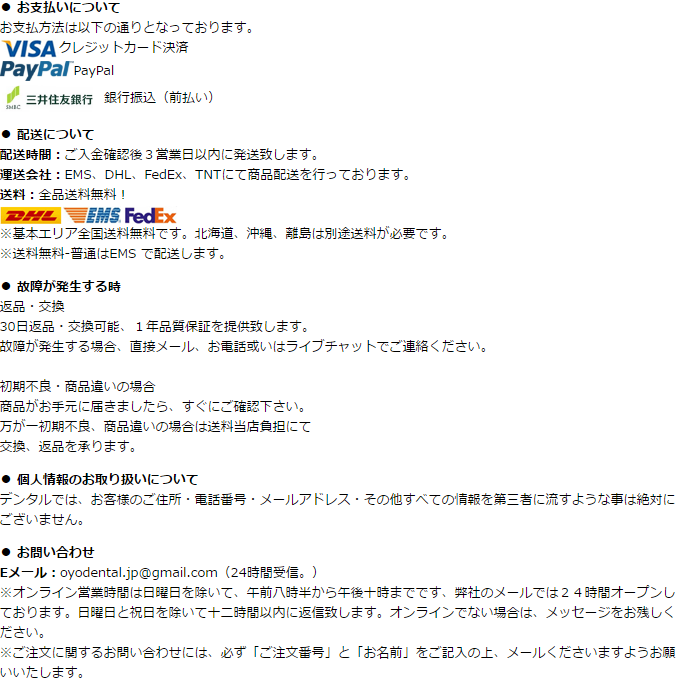 It does not have the keyway.